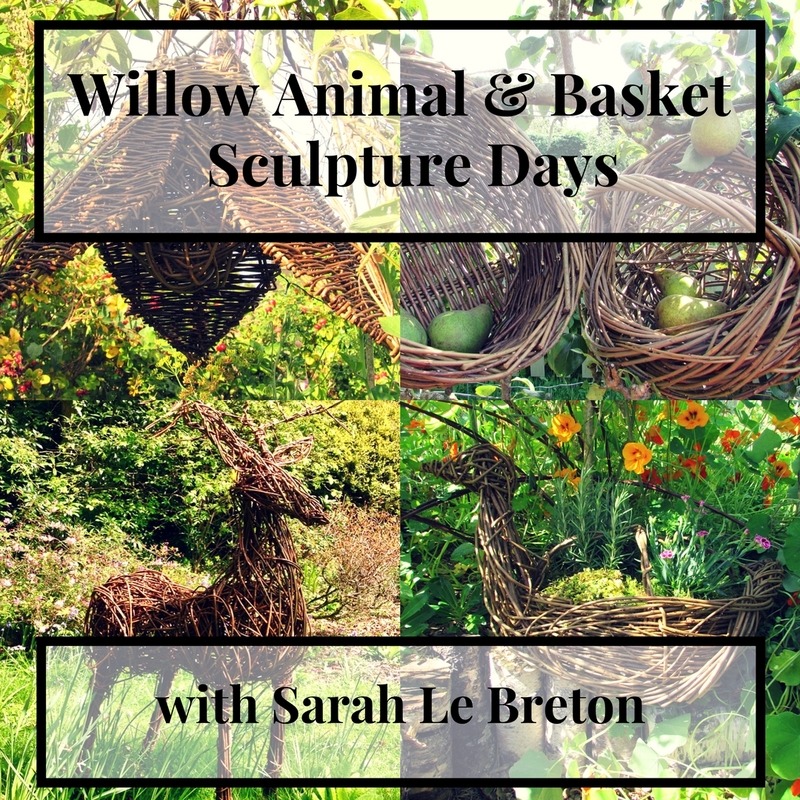 You can now book for the 16 Willow Animal & Basket Sculpture Days that I will be teaching January – April 2019 at Coates English Willow on the Somerset Levels. Please fill out the online booking enquiry form and I will get back to you as soon as I can with the availability of places and payment information. I look forward to teaching you in 2019! Sarah X. ← The Weaving Willow Camper Van has arrived!